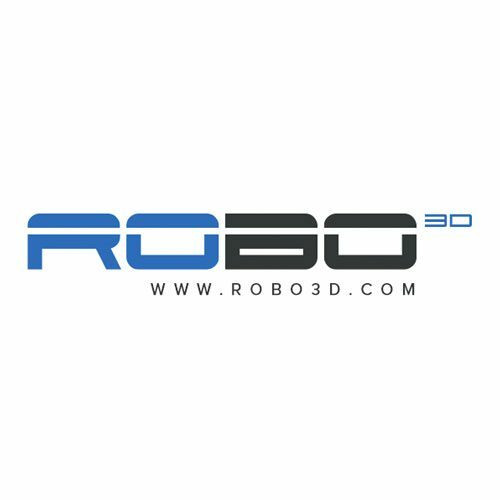 ROBO 3D was founded in February 2013 by 3 San Diego State University graduates. After a successful Kickstarter campaign raising $650,000 in 30 days, ROBO 3D took the right steps to become a major player in the desktop 3D printing space winning retail shelves with Best Buy and Staples. They are now sold in over 96 countries across 2400 cities around the world.